Ever Wondered Who Holds The World Record For Longest Fingernails or Hair? Here’s something to liven up your Friday afternoon! 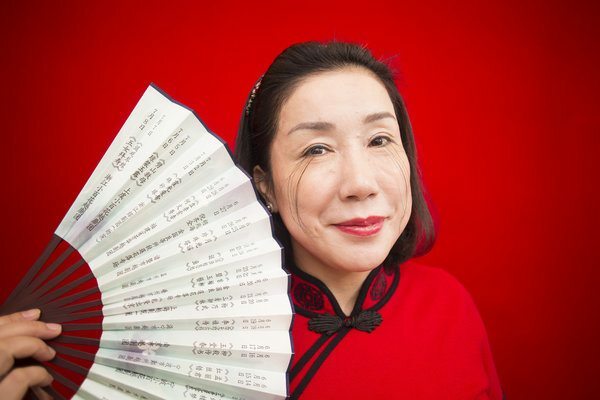 The Guinness World Records have announced their winners of various, umm… achievements? Ayanna Williams has nailed the competition to gain the world record for longest fingernails – a combined total length of 18 feet (216 inches). 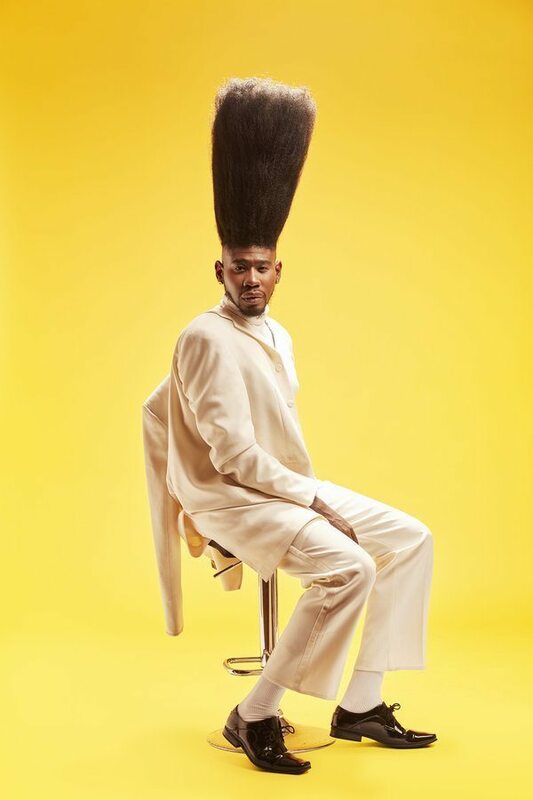 Some of the other peculiar winners include a record for the longest eyelash which belongs to You Jianxia, who’s eyelashes measures 4.88 inches in length, and Benny Harlem who has a high top fade that is 52 inches above his head.